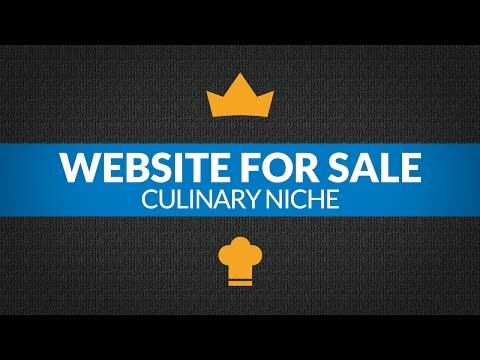 An e-commerce and product site created in December 2014 in the culinary niche. The business provides a unique subscription package that includes ingredients and recipes for cooking. The products are extremely popular and the online store is beautifully crafted and designed. The brand has an established history of revenue and future earnings are very optimistic.